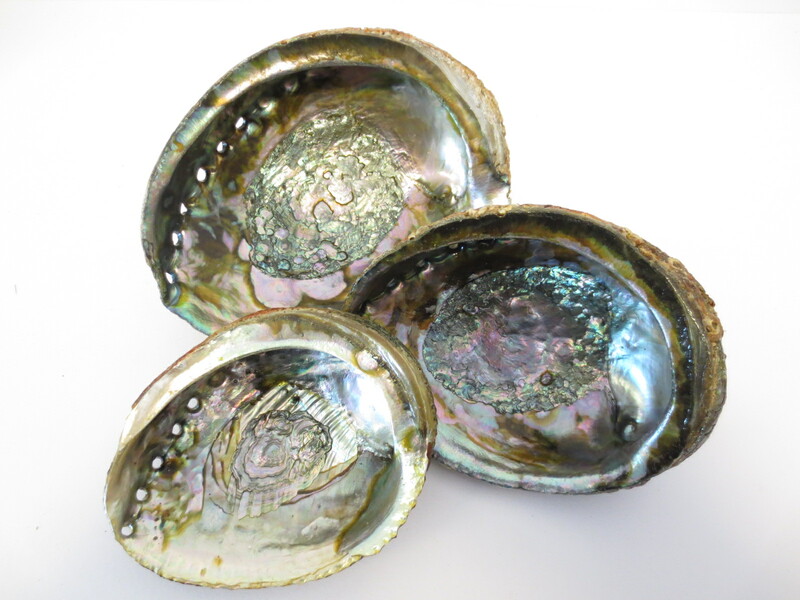 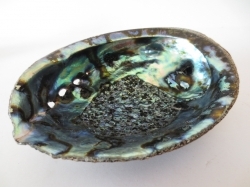 The Abalone shell is a natural product, this means that one shell is slightly larger than the other. There are small natural holes, which provide excellent ventilation. 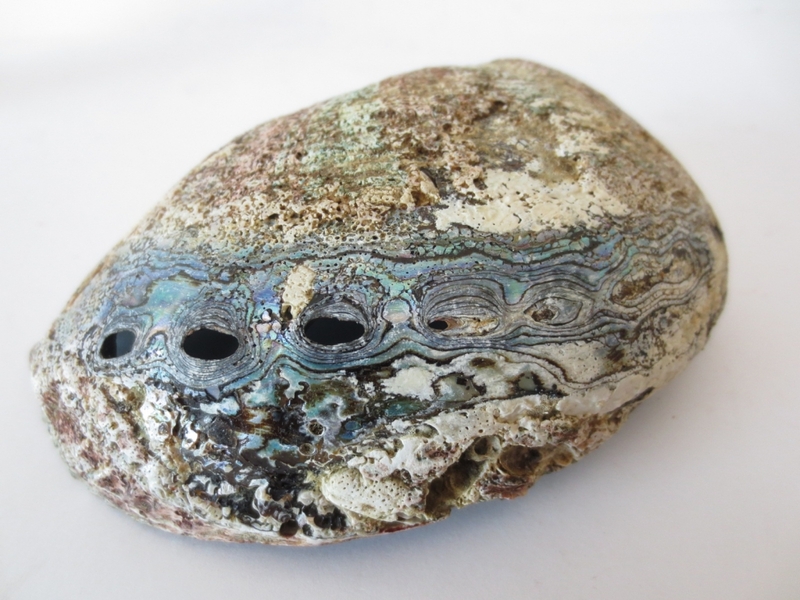 The Abalone shells are between 12cm and 15cm high. 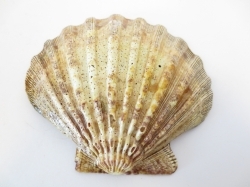 The shell is colored fur with a beautiful pearly shine. 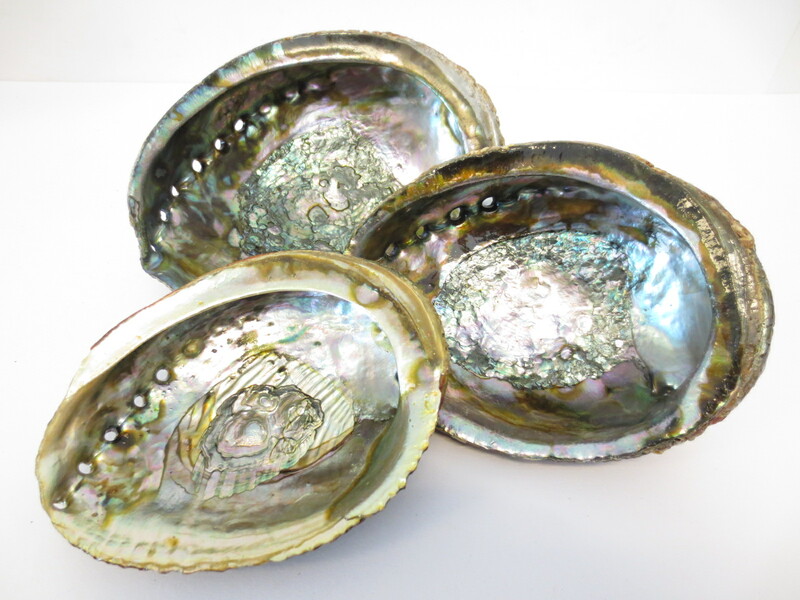 The shell does thousands of years to a beautiful pearl shell be.